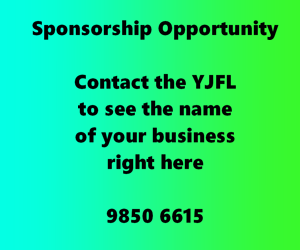 On Tuesday the 20th of November, YJFL hosted for the first time a Female Umpire Come & Try Night. 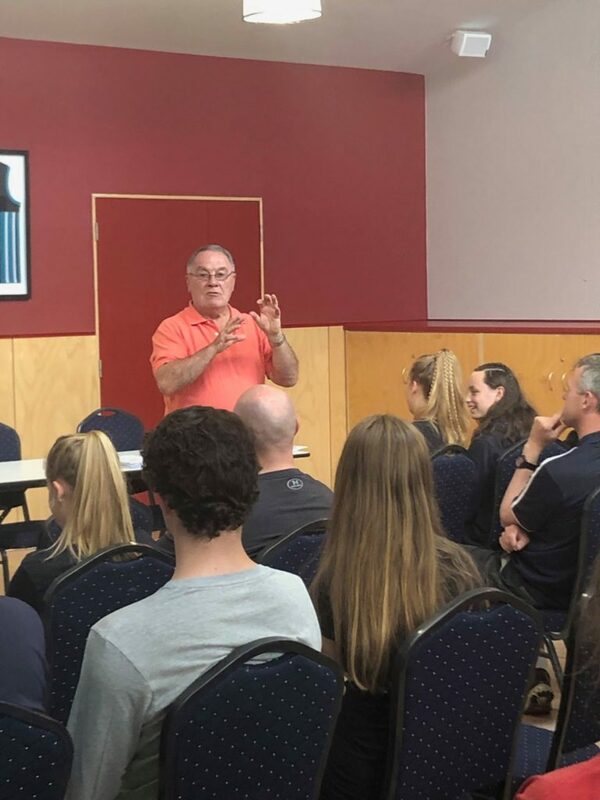 This event aimed to give the participants an introduction to umpiring across all disciplines (field, boundary and goal) and encourage females to be part of the YJFL Umpires in the 2019 season and beyond. It was a great turnout for this event, despite the nasty weather conditions early in the afternoon. We would like to thank all those who attended and look forward to seeing you out on the field in season 2019. 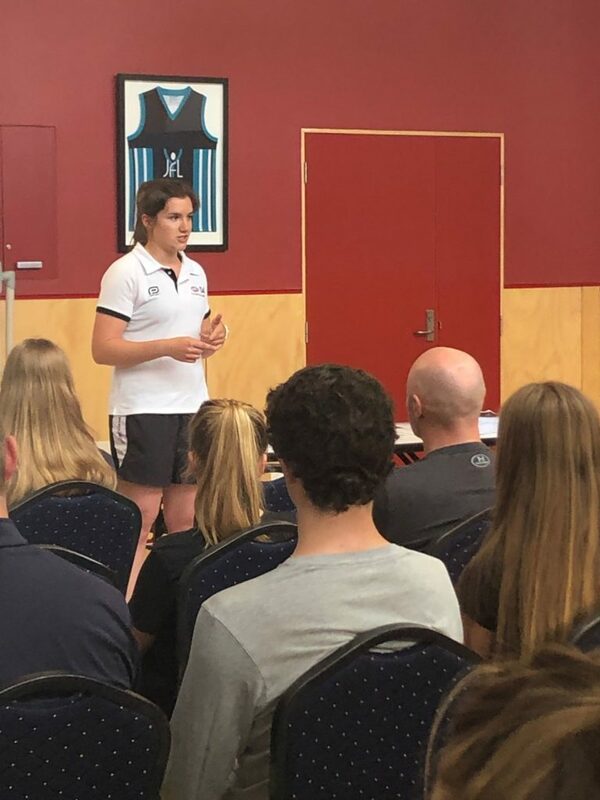 We were lucky enough to have Senior VFL and AFLW Umpire, Annie Mirabile come and along to assist and talk about her umpiring journey. Also in attendance was AFL Victoria Umpire’s Manager Neville Nash and YJFL Umpire Manager David Hannan to guide and answer any questions. Luckily the weather cleared up and the participants were able to get out on to the ground and get involved. The group was split into three and they each had a turn at some boundary, goal and field training. Thank you to the YJFL Umpire Coaches team for assisting in this activity. The league is currently recruiting more umpires (especially female) due to the continued growth of the league. There will be another new umpire event open for males and females early in 2019. More information for this event will be advertised soon. For any who was unable to attend but is still interested in umpiring next season please send an email to admin@yarrajfl.org.au for more information.